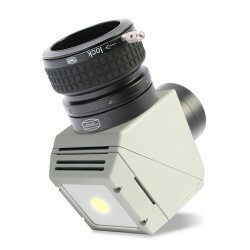 Category: Whitelight. 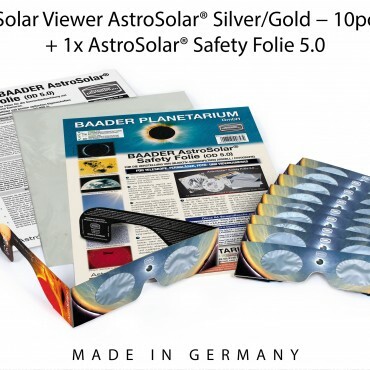 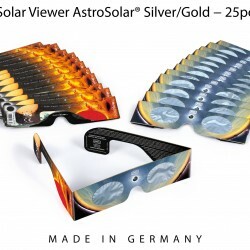 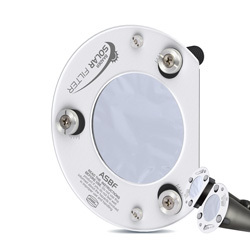 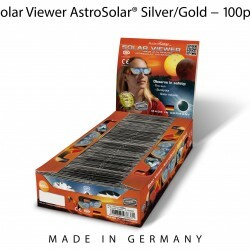 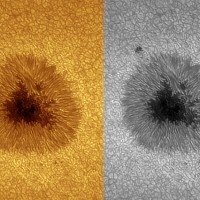 Tags: AstroSolar Silver/Gold, Featured, Solar Viewer. 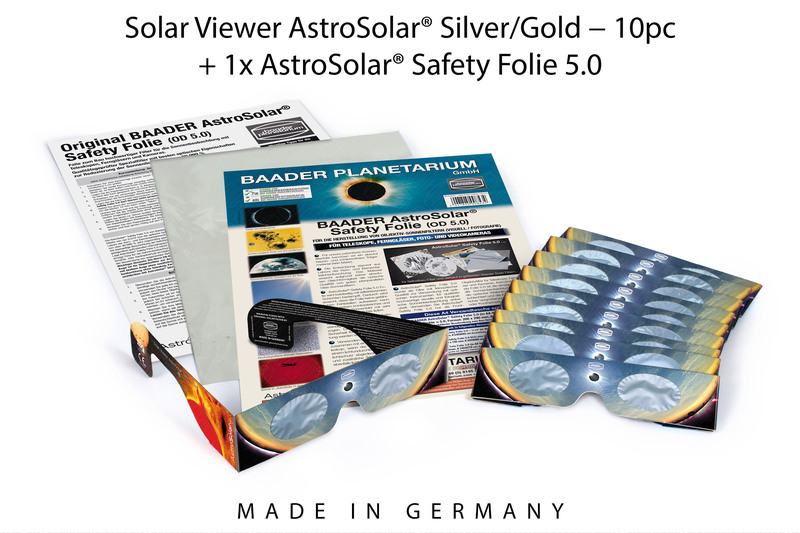 This set allows you to observe with your own eye with the glasses and to cover your telephoto lenses and other optics with AstroSolar® film. 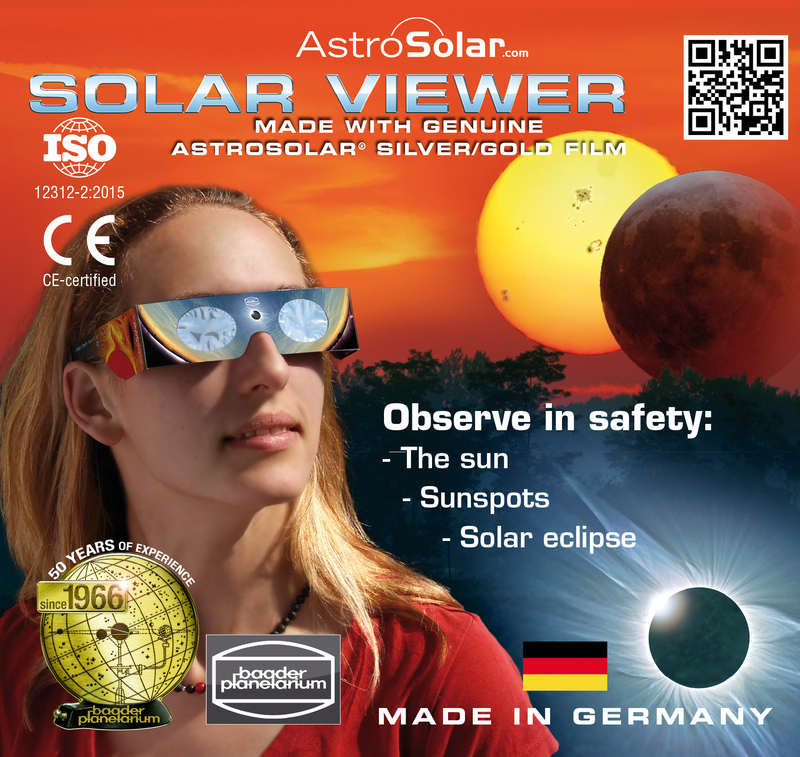 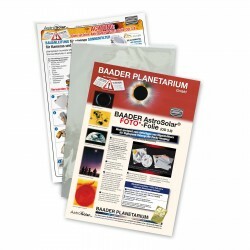 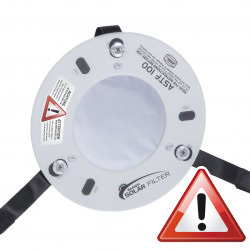 Ideal for Solar Eclipse chasers!